/ Are You Preaching Like Oprah Winfrey? 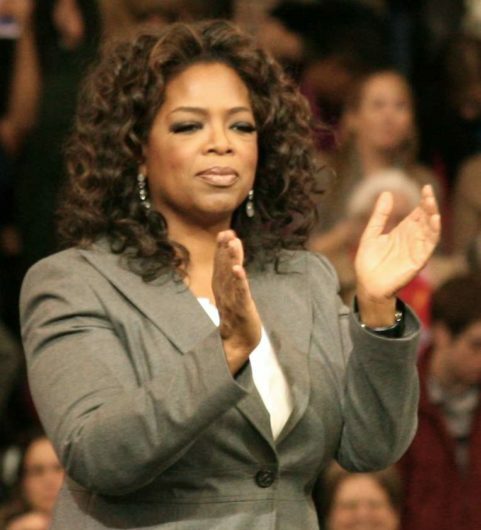 Are You Preaching Like Oprah Winfrey? 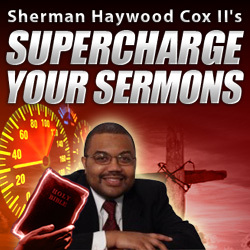 Is the gospel you preach a “self help” gospel? One where you encourage your people to simply pull themselves up by their bootstraps? A gospel that tells people how to have a good life down here in postmodern America? Some preacher’s sermons emphasize such topics as how to move up the corporate ladder. I saw a sermon that used the story of Joseph to teach people how to become better employees and thus get that raise, live better, and then ultimately die after having lived a good life. Is that our christianity? Do you simply tell people how to fit-in this world? 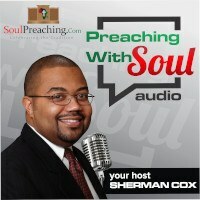 Are your sermon topics better fit for a television talk show versus that of a prophet? Are we nothing more than self-help gurus? That is our call. It is time to stand up as Jeremiah and preach as the oracles of God (1 Peter 4:11) rather than resorting to being nothing more than a Whoop tacked onto the end of a self help speech !